I have to say I find this particular galaxy type to be quite interesting and attractive. Black Holes – those universal gas guzzlers. If we could just get cash for those clunkers. Perhaps one day it’ll pave the way to the stars they're making. Puerilely, I settled for a "car-ship". Now that’s ram pressure - wishing! Obviously, what is meant is an Active Galactic Nucleus not simply a Supermassive BH, which, it seems, the majority of galaxies possess. The full press release makes that clear. 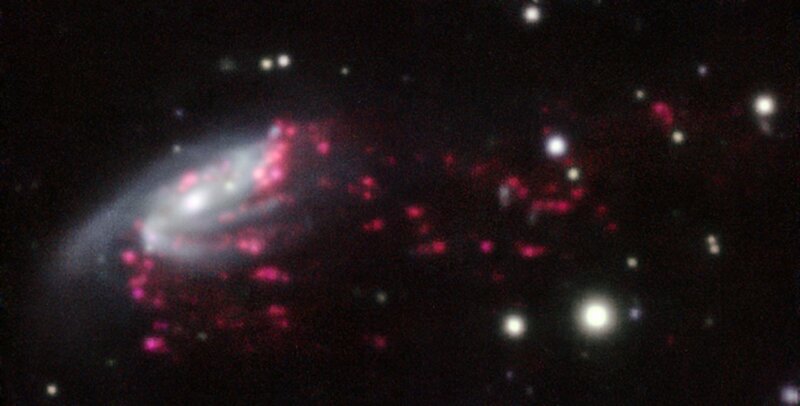 geckzilla wrote: I have to say I find this particular galaxy type to be quite interesting and attractive. One of my favourite episodes of Hubblecast dealt with ram pressure stripping in Abell 3627. I don't agree that they are exact equivalents in this context. 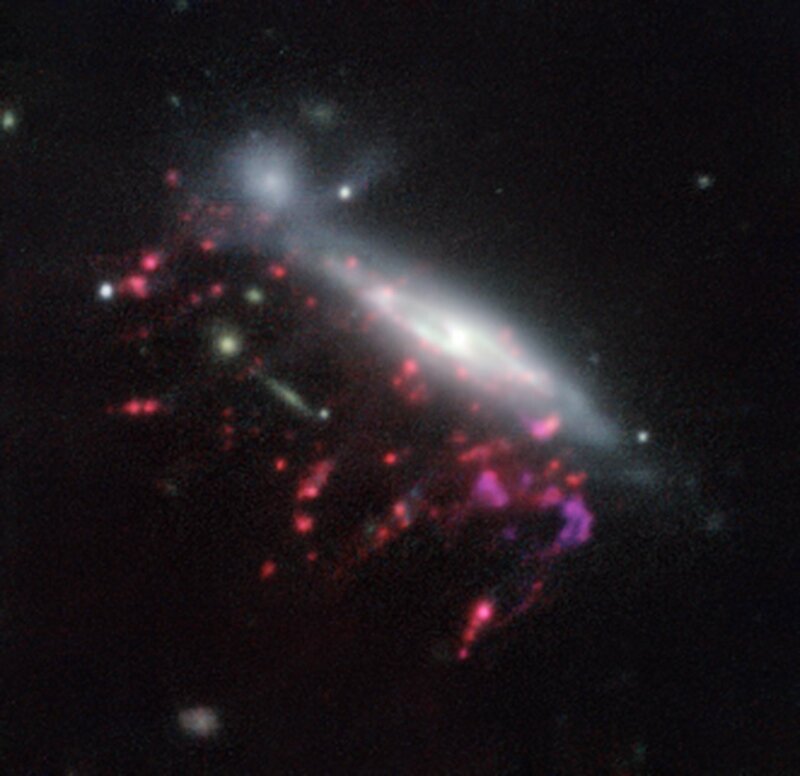 Seyfert galaxy, any of a class of galaxies known to have active nuclei. Is the Milky Way’s Black Hole Feeding? The answer is a tantalizing maybe. Astronomers are investigating whether an increase in the number of flares from Sgr A* is due to the recent close passage of a dusty object known as G2. 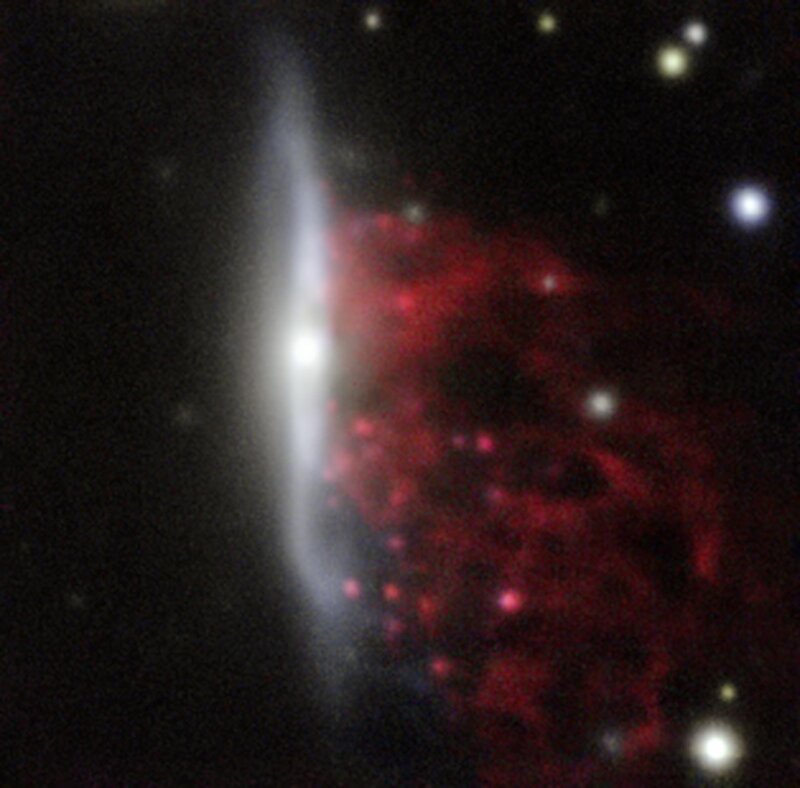 The care and feeding of another pet black hole. 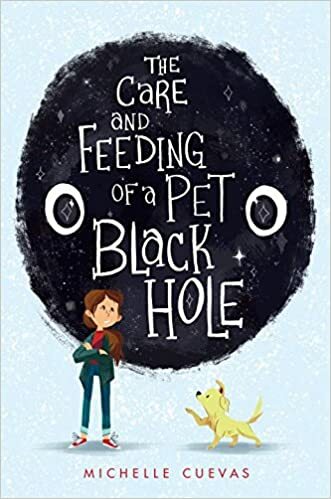 For years, I subscribed to Sky & Telescope, and once - I don't remember when - there was a whimsical text about the care and maintenance of a pet black hole. The text advised you on how to keep your pet black hole under control - use magnetism, please, and don't drop your black hole, because it will plunge straight to the center of the Earth and stay there, slowly (but faster and faster) eating away at the Earth. The author also gave advise on how to feed the black hole, although I, for one, couldn't see the necessity of that.